Why have you joined TEDx? Hugo Dutka: I have joined because organizing TEDxes seemed like the best thing I could do in my free time. You get to meet and work with amazing people, and if you do it right audience members appreciate your effort. Why do you love TEDx? 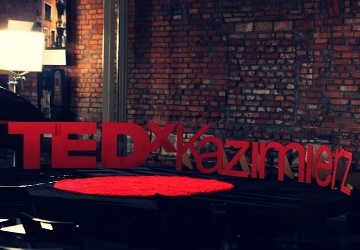 Hugo Dutka: I love 2 things about TED and TEDx. The first is that it gives a platform for people without a huge following to broadcast their ideas. The second is that the events themselves attract some of the most interesting humans I have ever encountered, and create a friendly environment that allows you to make new connections. What can you contribute and what do you want to achieve? 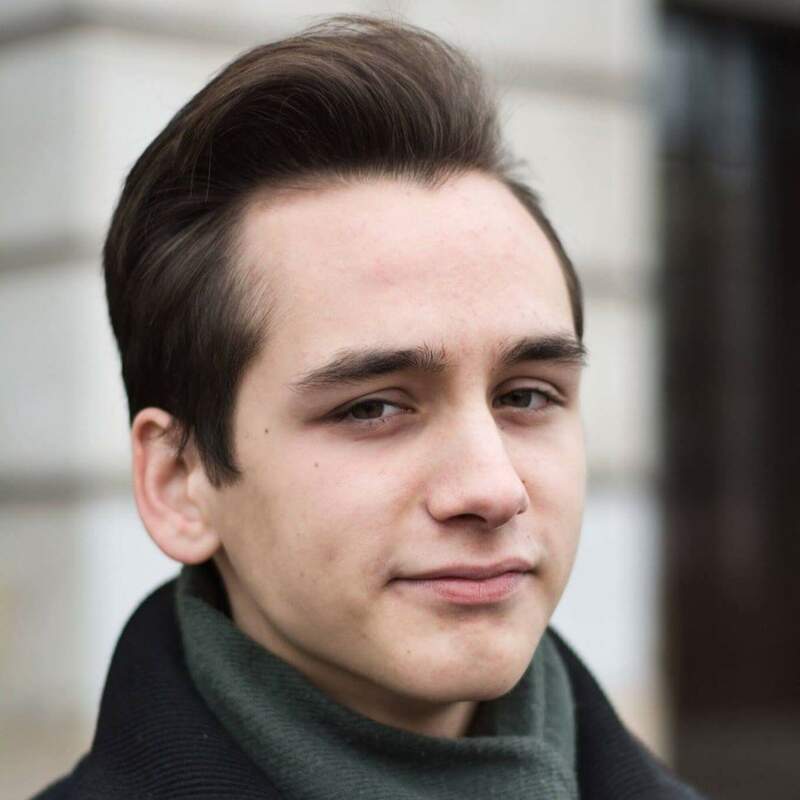 Hugo Dutka: What I contribute: I am the lead organizer of TEDxYouth@Warsaw and a team member of TEDxWarsaw. For myself I want to learn more about organizing good events, and for other people I want to organize more good events.